The 20th Pro Carton ECMA Award trumped with a new record: more participants, from more countries, and even more entries. The Pro Carton Young Designers Award for students' creativity in cartonboard packaging surpassed all expectations this time round. 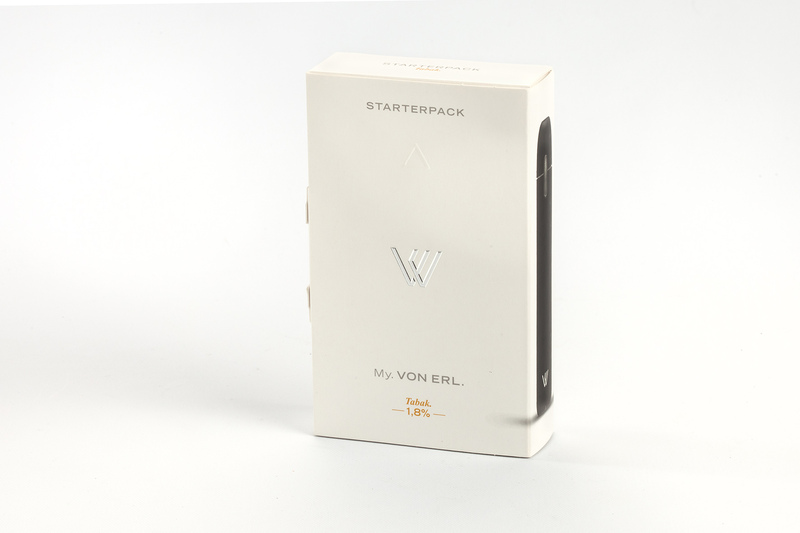 Pro Carton ECMA Award 2016 – the finalists! 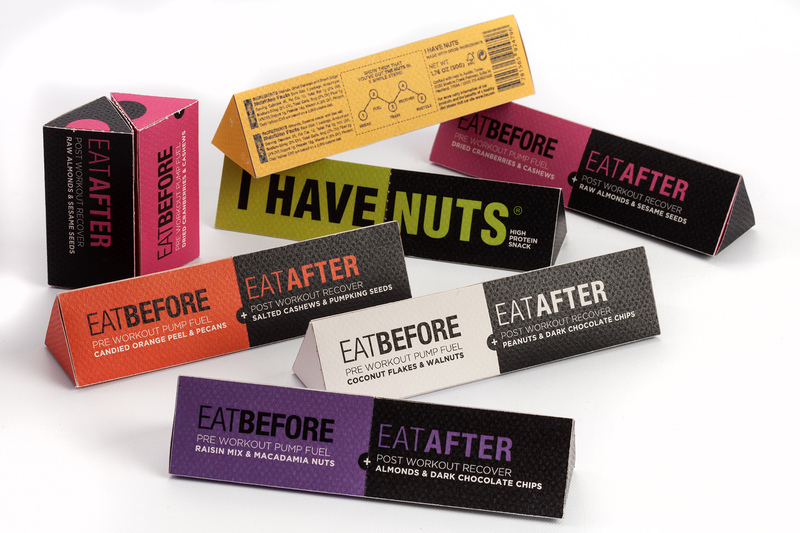 The 20th Pro Carton ECMA Award broke a new record in terms of entries. Packaging is becoming more important as a marketing instrument and sustainability is almost always a core brand element. #pcyda16: the finalists – vote now! The number of entries has multiplied since 2016 : 157 entries from 12 countries participated this time round. All the finalists, together with photos and descriptions. Year in, year out, the Pro Carton ECMA Award for carton packaging brings a fresh breeze to the industry. And since 2004, the Pro Carton Young Designers Award has caused quite a stir among young design talents. 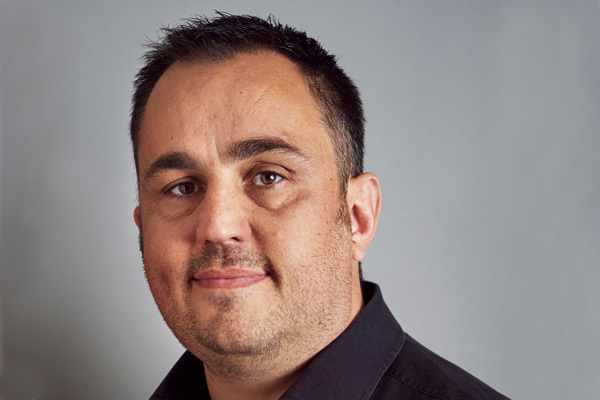 Peter Aldous is Creative Service Director at Elmwood in London. Pro Carton talked to him about trends in packaging and sustainability. 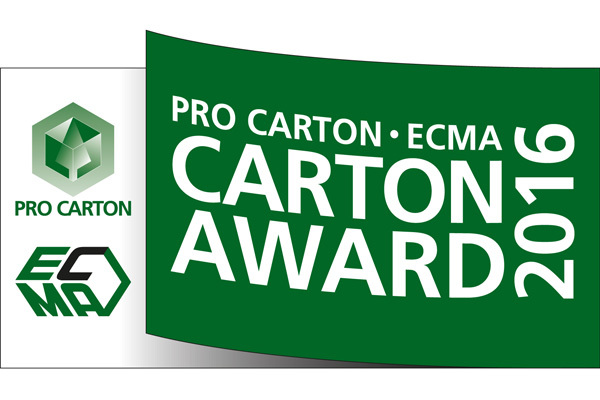 This year, the Pro Carton ECMA Award celebrates its 20th anniversary. Submission details and entry forms are now available online.